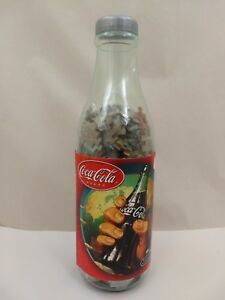 COCA-COLA Jigsaw Puzzle 2000 pc NIB 1991 "Coke Adds Life to Everything Nice"!! 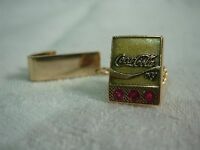 1963 Coca-Cola Playing Cards Deck Couple with Surfboard! !